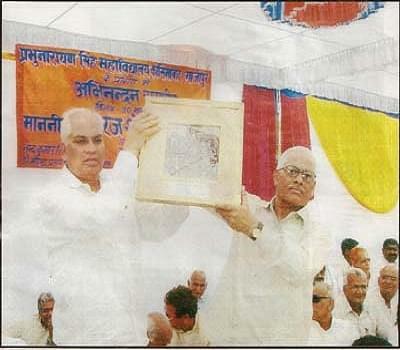 Prabhu Narayan Singh Maha Vidyalaya, Ghazipur was established in 1997 and is running under the Swatantrata Sangram Senani Prabhu Narayan Singh Shikshan Sansthan. 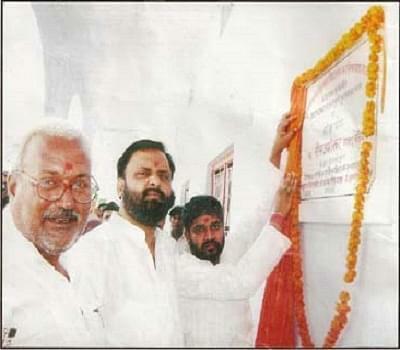 The college is affiliated to Purvanchal University / Veer Bahadur Singh Purvanchal University, Jaunpur. It offers Bachelor of Education (B. Ed.) and Bachelor of Arts (B.A) programs in various streams. The college is recognized by the University Grants Commission (UGC) and approved by National Council for Teacher Education (N.C.T.E). The college organize many actives such as N.S.S., Games, Cultural Programs, and Seminars on various subjects including Agriculture. The aim of Institution is to provide better education to the Poor, Backwards, SC/ST students to for enhance their living standards, so that they will also contributes in Nation growth. Why to join Prabhu Narayan Singh Maha Vidyalaya?